Hi, I’m Samba! 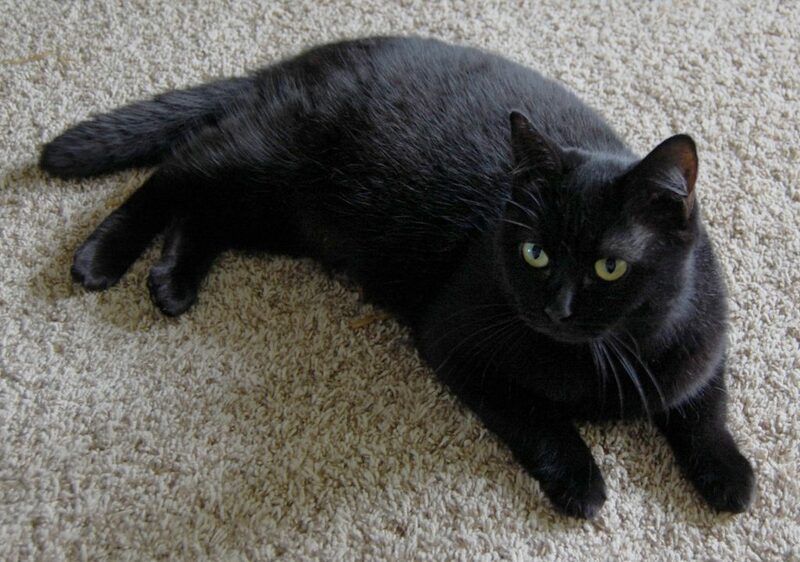 I’m a cuddly and playful 4-year-old girl with short black fur that is shiny, soft, and doesn’t shed very much. I’m looking for a forever home with people who understand cats and will respect my personal space. I ask for pets when I want them (at least a few good cuddle sessions every day! ), and I enjoy having someone nearby while we do our own things. I love getting pets and scratches on my upper torso–they make me so happy that I stretch out my belly and wiggle around! My foster mom says I have the cutest, fluffiest, softest armpits she’s ever seen so it’s a good thing that I show them off while we’re cuddling! Another way I like to show my people I love them is with loud purrs and biscuits — I like to sit on my foster mom’s bed and display my purry biscuits skills before curling up to sleep at the foot of her bed or right on top of her! But I don’t necessarily want to cuddle all day long — I do enjoy my nap time, and I’m pretty young so I still love to play! My current favorite toys are mice that rattle when I throw them, and dangly toys that only seem to work when my human is home! My foster mom says I’m a good communicator so if you pay attention you’ll know when I’m ready to cuddle, play, or have some alone time. I have lived around other kitties before but really prefer to be your one-and-only princess, and I’m not a big fan of kids so would probably be happiest in an adult-only home. I’m currently living in a foster home, so if you’re looking for a loving companion like me, fill out an application to meet me today! 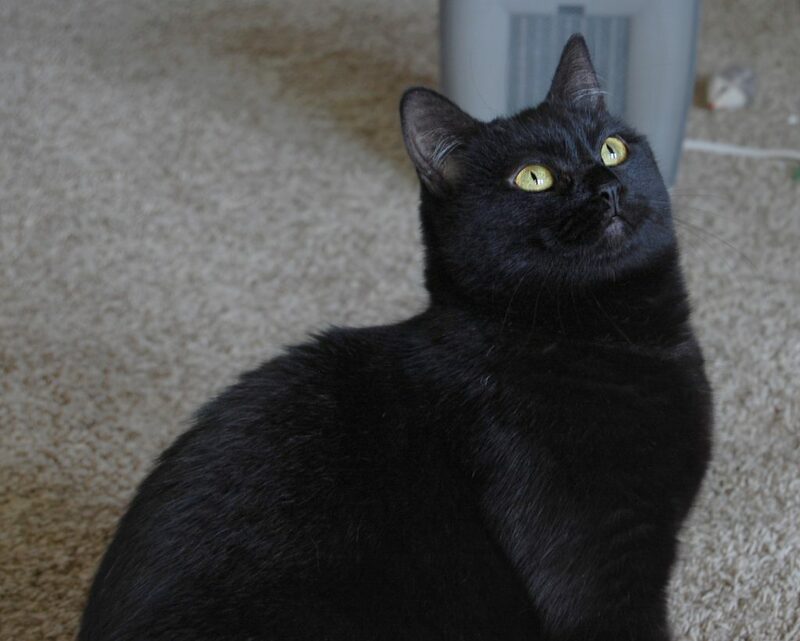 I am in excellent health and come to you fixed, vaccinated, and micro-chipped for an adoption fee of $100.